Jesse Hall (administration building). 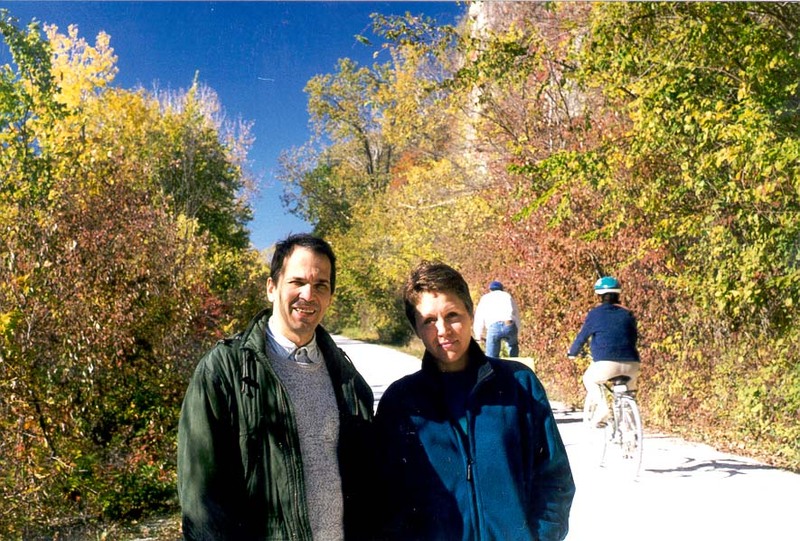 University of Columbia in Missouri, October 23, 1999. Jesse Hall (administrasie-gebou). Universiteit van Columbia in Missouri, 23 Oktober 1999. Jesse Hall (ndërtesën e administratës). Universiteti i Columbia në tetor Misuri, 23, 1999. جيسي قاعة (مبنى الإدارة). جامعة كولومبيا في تشرين الأول / أكتوبر ميسوري 23 ، 1999. Jesse նախասենյակի (վարչական շենքում). Համալսարանի Կոլումբիայի Միսսուրիում, հոկտեմբերի 23, 1999 թ.
Jesse Hall (inzibati bina). Missuri, 23 oktyabr 1999-ci ildə Kolumbiya Universiteti. Jesse Aretoan (administrazio eraikina). , Missouri urriaren 23, 1999an Columbia Unibertsitatea. Джэсі Хол (будынак адміністрацыі). Калумбійскага універсітэта ў штаце Місуры, 23 кастрычніка 1999 года. জেসি হল (প্রশাসনিক ভবন). বিশ্ববিদ্যালয় কলম্বিয়া এর মিসৌরি মধ্যে, অক্টোবর 23, 1999. Джеси Hall (административна сграда). Университета в Колумбия в Мисури, 23-ти октомври 1999 г.
Jesse Hall (edifici d'administració). Universitat de Columbia, a l'octubre de Missouri, 23, 1999. Jesse Hall (upravna zgrada). Sveučilište Columbia u Missouri, 23. listopada 1999. Jesse Hall (administrativní budova). University of Columbia v Missouri 23. října 1999. Jesse Hall (administrationsbygning). University of Columbia i Missouri den 23. oktober 1999. Jesse Hall (administratief gebouw). Universiteit van Columbia in Missouri, 23 oktober 1999. Jesse Hall (haldus hoone). University of Columbia Missouri, 23. oktoober 1999. Jesse Hall (pangangasiwa gusali). Unibersidad ng Columbia sa Missouri, 23 Oktubre 1999. Jesse Hall (hallintorakennus). University of Columbia Missourissa, 23. lokakuuta 1999. Jesse Hall (bâtiment administratif). Université de la Colombie dans le Missouri, Octobre 23, 1999. Jesse Hall (edificio administrativo). Universidade de Columbia en outubro, Missouri 23, 1999. Jesse მერია (ადმინისტრაციული შენობა). უნივერსიტეტის კოლუმბიის Missouri, 23 ოქტომბერი, 1999. Jesse Hall (Verwaltungsgebäude). 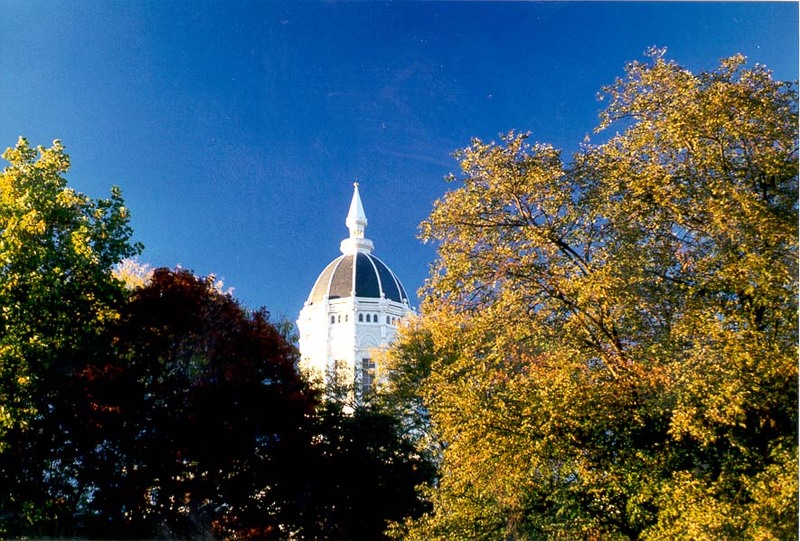 University of Columbia in Missouri, 23. 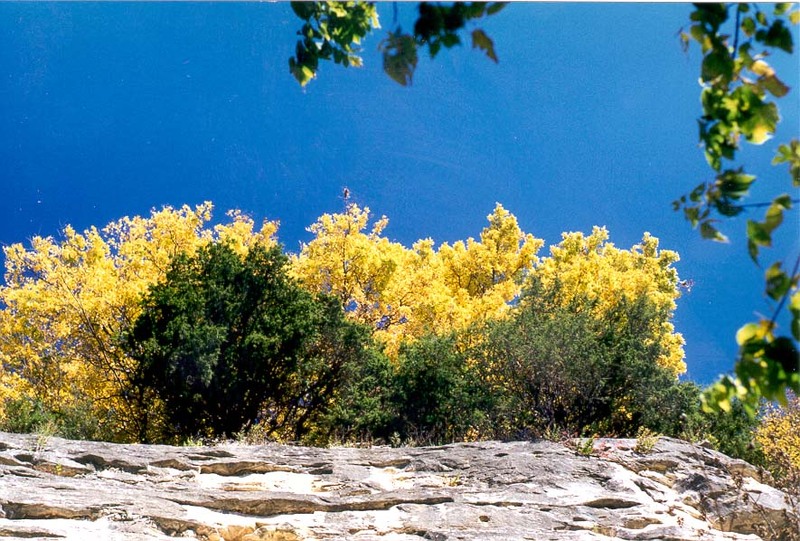 Oktober 1999. જેસી હોલ (વહીવટ બિલ્ડિંગ). મિઝૂરીમાં કોલમ્બિયા યુનિવર્સિટી, 23 ઓક્ટોબર, 1999. Jesse Hall (κτίριο διοίκησης). Πανεπιστήμιο της Κολούμπια στο Μισούρι, 23 Οκτώβρη του 1999. Izayi Hall (bilding administrasyon). University of Columbia, Missouri an Oktòb, 23, 1999. ג 'סי הול (בניין המנהלה). אוניברסיטת קולומביה בחודש אוקטובר, מיזורי 23, 1999. जेसी हॉल (प्रशासन इमारत). मिसौरी, 23 अक्टूबर, 1999 में कोलंबिया विश्वविद्यालय के. Jesse Hall (adminisztrációs épület). A Columbia Egyetem Missouriban, október 23, 1999. Jesse Hall (gjöf bygging). University of Columbia í Missouri, október 23, 1999. Jesse Hall (gedung administrasi). Universitas Columbia di Missouri,, 23 Oktober 1999. Jesse Halla (foirgneamh riaracháin). Ollscoil Columbia i mí Dheireadh Fómhair Missouri, 23, 1999. Jesse Hall (edificio amministrativo). 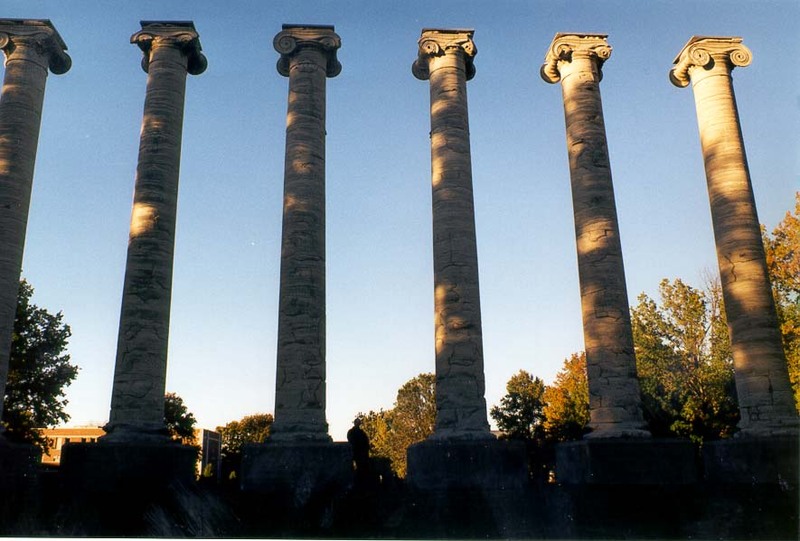 Università di Columbia in Missouri, 23 ottobre 1999. ಜೆಸ್ಸಿ ಹಾಲ್ (ಆಡಳಿತ ಕಟ್ಟಡ). ಮಿಸ್ಸೌರಿಯ ಕೊಲಂಬಿಯಾ ವಿಶ್ವವಿದ್ಯಾಲಯ, ಅಕ್ಟೋಬರ್ 23, 1999. 제시 회관 (행정 건물). 미주리, 1999년 10월 23일 년 컬럼비아 대학. Jesse Hall (aedificium administrationis). Columbia University in Missouri, October XXIII, MCMXCIX. Jesse Hall (administrācijas ēku). University of Columbia Misūri, 23 oktobris, 1999. Jesse salėje (administracinio pastato). Universiteto Columbia Missouri, spalio 23, 1999. Џеси сала (управна зграда). Универзитетот Колумбија во Мисури, 23 октомври 1999 година. Jesse Hall (gedung pentadbiran). 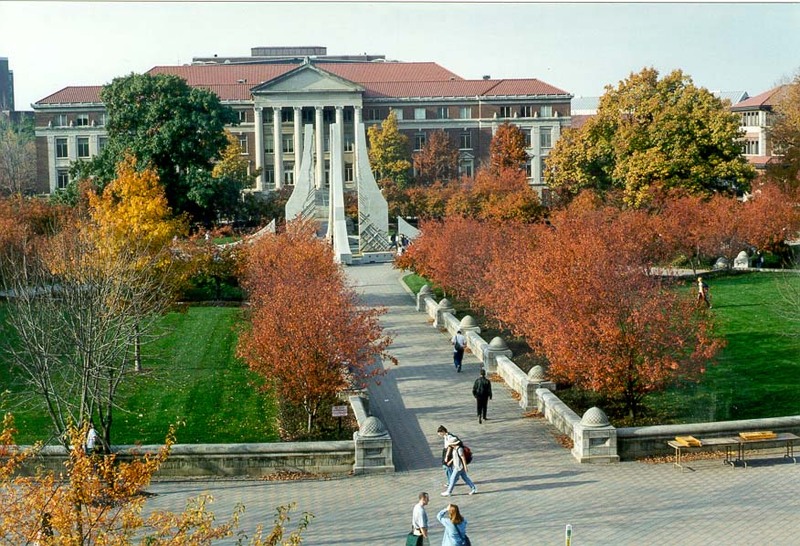 Universiti Columbia di Missouri,, 23 Oktober 1999. Jesse Hall (il-bini amministrazzjoni). Università ta 'Columbia fil Missouri, Ottubru 23, 1999. Jesse Hall (administrasjonsbygget). University of Columbia i Missouri, oktober 23, 1999. جس هال (ساختمان دولت). دانشگاه کلمبیا در میسوری ، 1999 اکتبر 23. Jesse Hall (budynek administracji). Uniwersytet Columbia w stanie Missouri, 23 października 1999 roku. Jesse Hall (edifício administrativo). Universidade de Columbia em outubro, Missouri 23, 1999. Jesse Hall (cladire administrativa). Universitatea din Missouri Columbia, în octombrie, 23, 1999. Джесси Холл (здание администрации). Колумбийского университета в штате Миссури, 23 октября 1999 года. Џеси Хала (управна зграда). 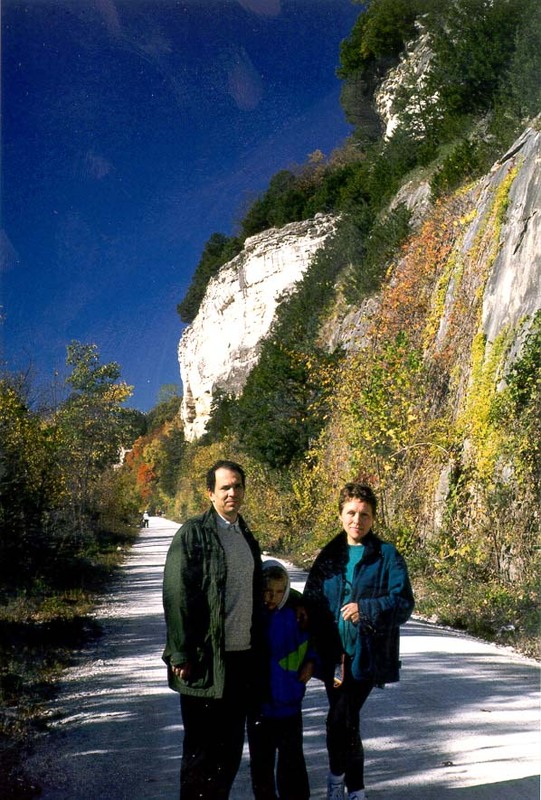 Колумбија универзитета у Мисурију, 23. октобар 1999. Jesse Hall (administratívna budova). University of Columbia v Missouri 23. októbra 1999. Jesse Hall (upravna stavba). Univerza Columbia v Missouriju, 23. oktobra 1999. Jesse Hall (edificio de administración). 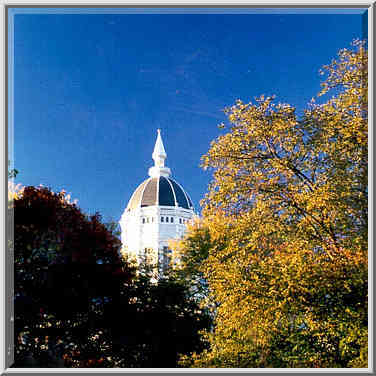 Universidad de Columbia, en octubre de Missouri, 23, 1999. Jesse Hall (jengo utawala). Chuo Kikuu cha Columbia katika Oktoba Missouri, 23, 1999. Jesse Hall (administrationsbyggnaden). University of Columbia i Missouri, 23 Oktober 1999. ஜெஸ்ஸி ஹால் (நிர்வாகம் கட்டிடம்). மிசவுரி கொலம்பியா பல்கலைக்கழகம், அக்டோபர் 23, 1999. జెస్సీ హాల్ (పరిపాలన భవనం). మిస్సోరి లో కొలంబియా విశ్వవిద్యాలయం, అక్టోబర్ 23, 1999. Jesse Hall (idari bina). Missouri, 23 Ekim 1999 yılında Columbia Üniversitesi. Джессі Холл (будівля адміністрації). Колумбійського університету в штаті Міссурі, 23 жовтня 1999 року. یشی ہال کی انتظامیہ کی عمارت). مسوری ، 23 اکتوبر 1999 ء میں کولمبیا یونیورسٹی میں. Jesse Hall (quản lý xây dựng). Đại học Columbia vào tháng Mười, Missouri 23, 1999. Jesse Hall (adeilad gweinyddol). Prifysgol Columbia ym Missouri, 23 Hydref, 1999. דזשעסי זאַל (אַדמיניסטראַציע בנין). אוניווערסיטעט פון קאָלאָמביע אין מאַזעראַ, 23 אקטאבער 1999.